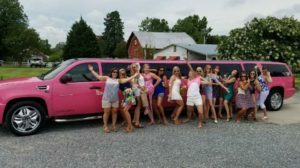 Kristine and her group went to the Yadkin Valley area from Huntersville, NC with 14 ladies. Their tour lasted a little bit over 7 hours. 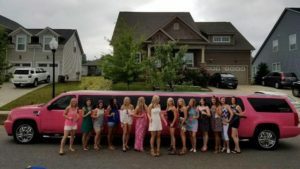 Pick up in Huntersville at 10 am- we returned at approximately 5:15 pm. 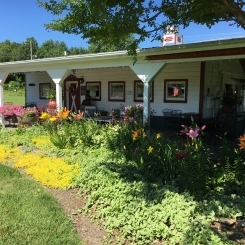 We stopped at Shadow Springs first for a tasting and lunch from the Amish Deli. 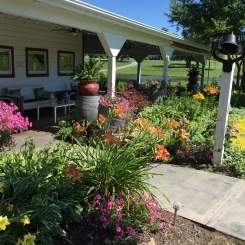 Click HERE to see many more photos of their tasting room and facilities! 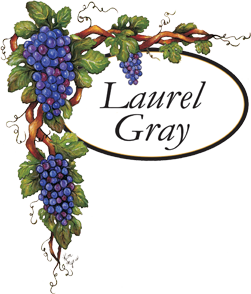 Laurel Gray was our second stop on our tour of the Yadkin Valley. 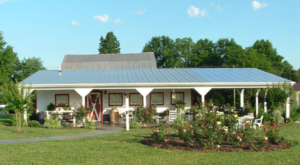 Tasting fees are $8 per person and include a complimentary wine glass.